A historic company, born from the vision of Alberto Minotti who turned his name into a successful brand in a very short time, making it synonymous with Made in Italy quality and design. 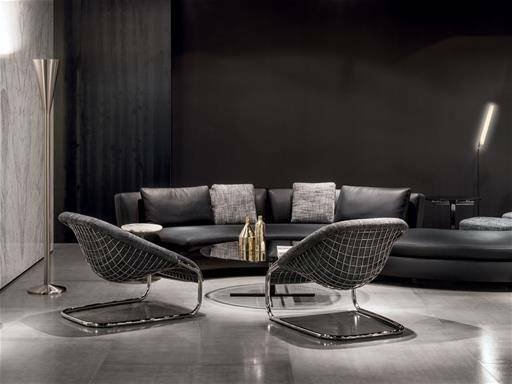 Soon he has passed from craft production to industrial distribution, always keen on combining tradition with technology to supply furniture and upholstery as a leader in the fieldd. 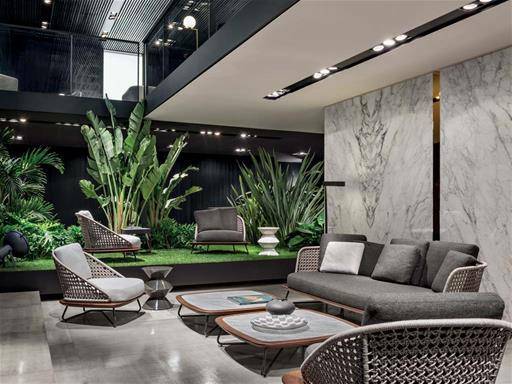 This brand loves challenges so it is aimed at an increasingly demanding market, where competition and globalization are the hurdles to overtake, always trying to improve, in order to satisfy the most sophisticated clientele. 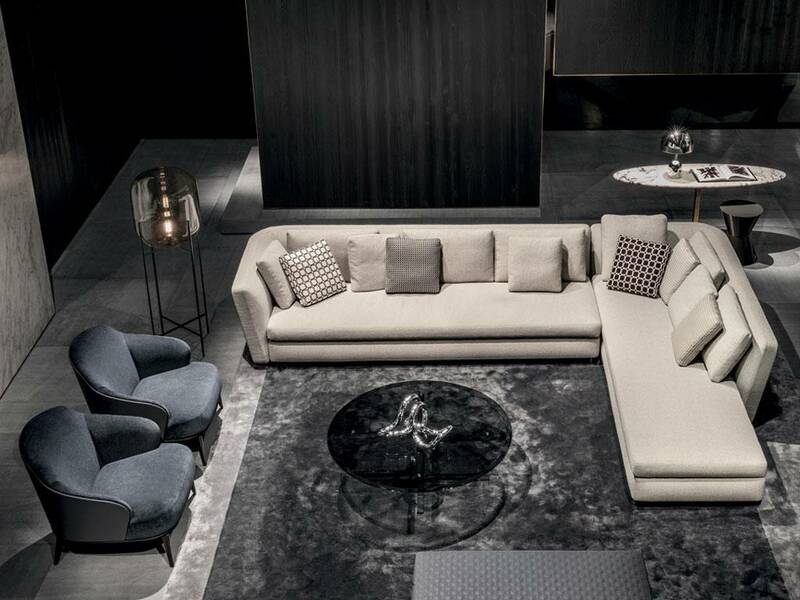 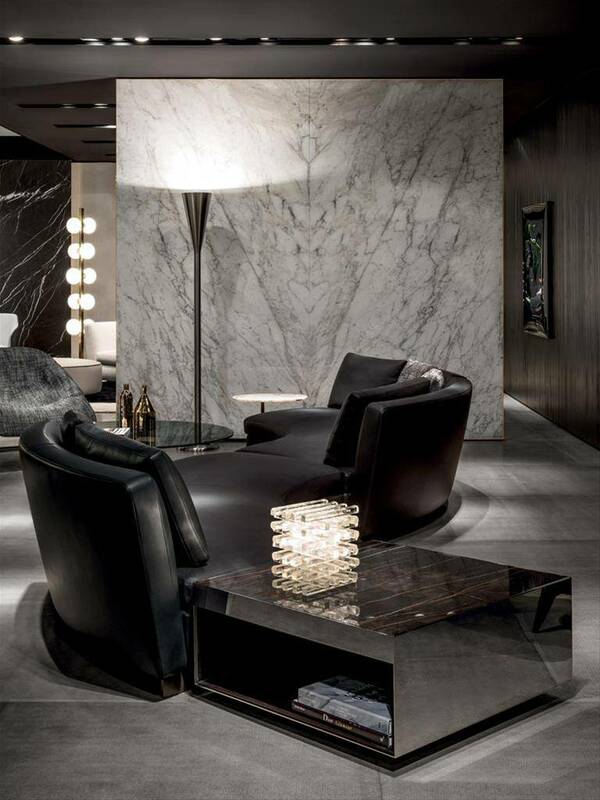 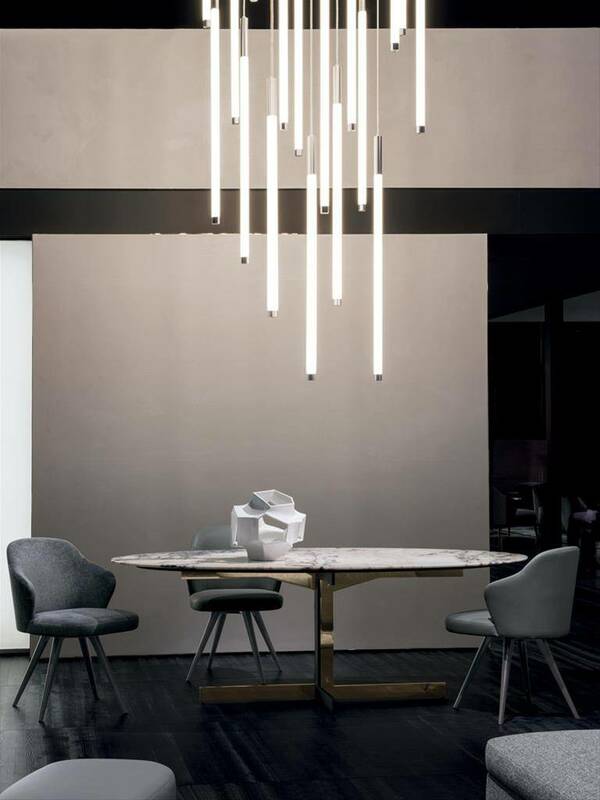 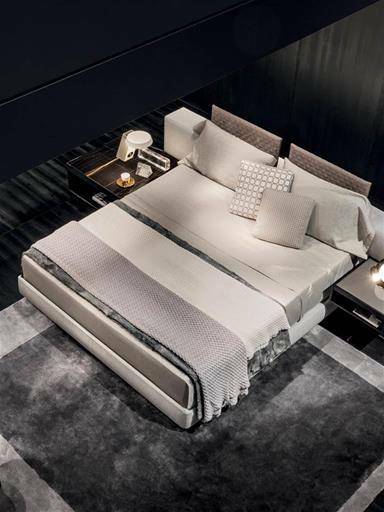 This winning formula is handed down from generation to generation in Minotti Family, so the excellence of its high tailoring, recognized in Italy and all over the world, is just a happy consequence. Style, comfort, luxury and modernity are the all marks carried out by the well-known architect Rodolfo Dordoni, the artistic director of the company since 1997 who is credited to bring a fresh brilliant concept of design applied not only on classic pieces of décor but also to new generation accessories.